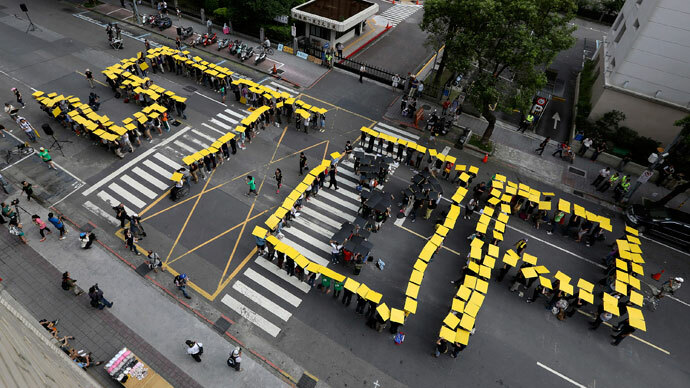 Hundreds of anti-nuke protesters rallied in the Taiwanese capital Taipei calling to vote down a referendum bill and terminate the launch of the island’s fourth nuclear power plant, amid mounting concerns since the Fukushima nuclear disaster. The demonstration came a few days ahead the ruling Kuomintang party’s plans to push through a bill to hold a nationwide referendum and decide the fate of the nearly-completed nuclear plant. 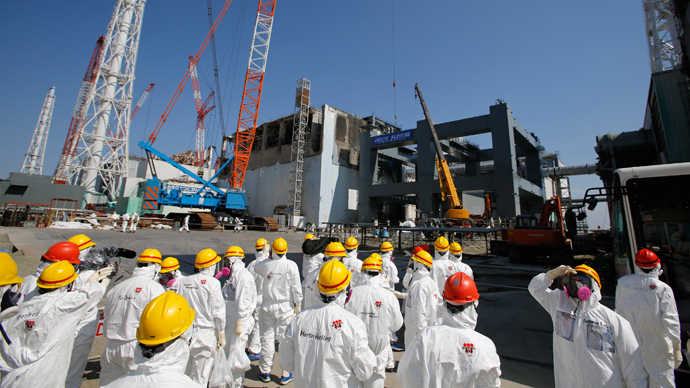 The construction of the fourth nuclear plant will only be stopped, if the referendum achieves a voter turnout of over 50 percent, which is unlikely in Taiwan, according to the China Post. "Since so many people have spoken against the risky power plant, the government should scrap the project instead," said Liu Hui-min, a spokeswoman for the protest, referring to several public surveys which indicated around 70 percent of respondents opposed the plant, according to AFP. 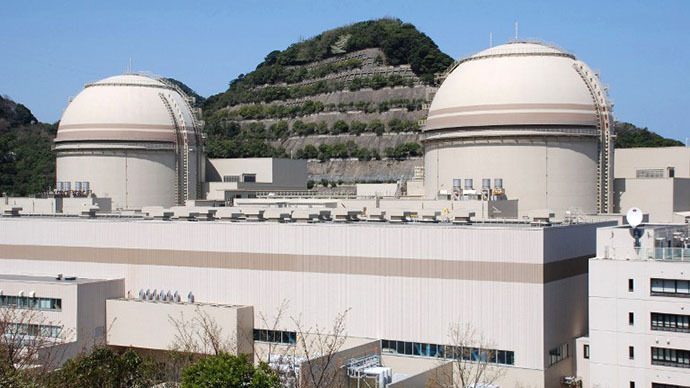 Earlier this year in February Premier Jiang Yi-huah proposed holding a referendum concerning the country’s fourth nuclear facility which is 90 percent completed and due to start operating in 2015, according to its operator the state-owned Taiwan Power Company (Taipower). 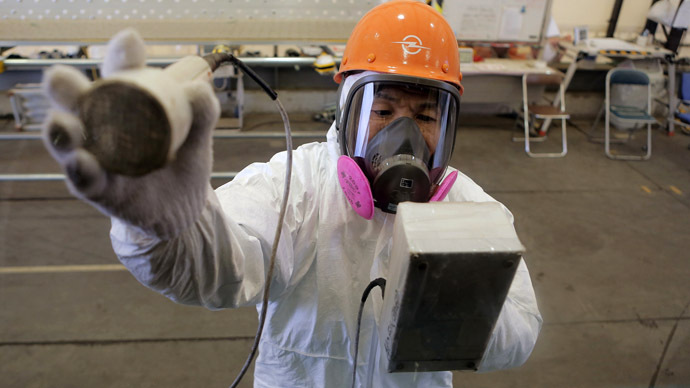 Yi-huah promised that the government would do everything possible to ensure the safety of the plant. Amid the growing fears of the islanders, Taipower says the state will face power shortages without a new nuclear plant. 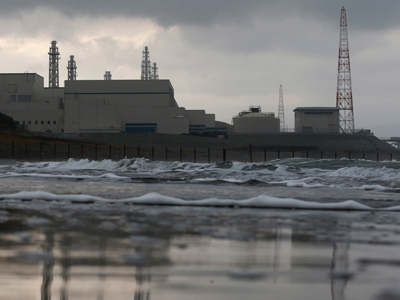 The three existing nuclear plants supply about 20 percent of Taiwan's electricity, however two of them are planned to be closed in the near future. 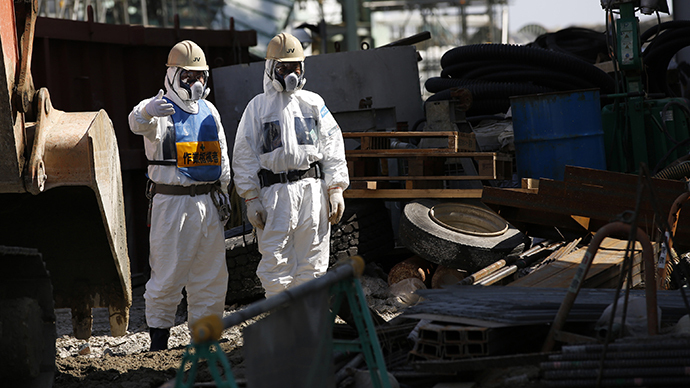 There have been concerns about the Taiwan’s nuclear power plants since the March 2011 Fukushima nuclear disaster in Japan, which resulted in a massive release of radiation after a tsunami caused by an strong quake hit the island. Taiwan island is located near the junction of two tectonic plates and their continuous movement results in frequent earthquakes. The deadliest in the island's recent history was a 7.6-magnitude quake that killed around 2,400 people in September 1999.